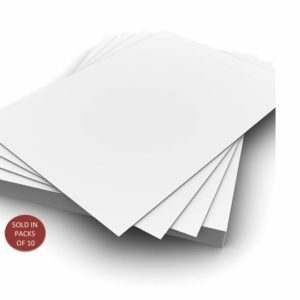 Description: These white board sheets are perfect for invitations, crafts, scrapbooking etc. 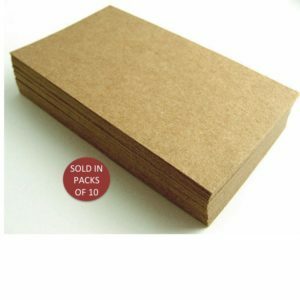 Description: These kraft sheets are great for crafting and scrapbooking, as well as hand-made event invitations. 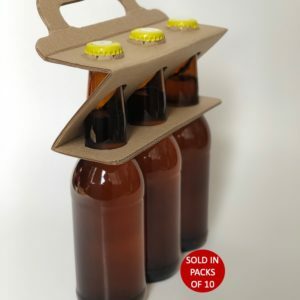 Description: This 3 bottle carrier is a unique packaging option for craft beer, ice-tea or kombucha. Suitable for 330ml/340ml. Bottles not included. 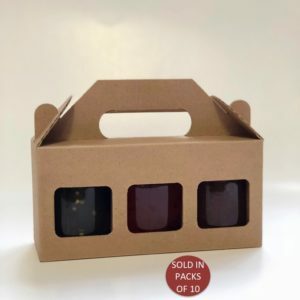 Description: Our 3 bottle jar carrier is perfect for small jars of jams, honey, slime etc. These would be perfect at your next market and make for great gift packs. Window size measures 45x45mm. 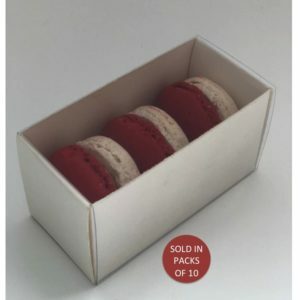 Description: This gorgeous base and sleeve box was made to hold 3 delicate macarons; perfect for your next event or as wedding favours. 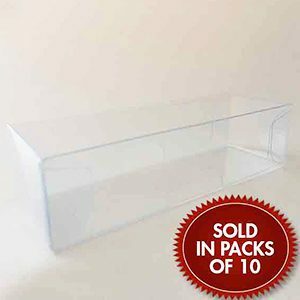 Description: This rectangular base and lid box makes for an excellent way to package hand-made chocolates or truffles. 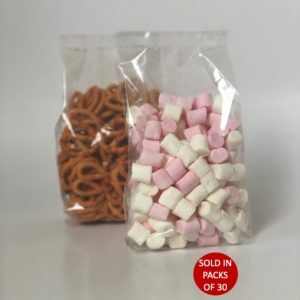 Description: Our bags are food grade and perfect for nuts, biltong and sweets. All bags require a heat sealer for sealing. Fillings are not included and are for photographic purposes only. 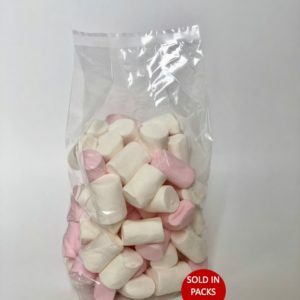 Description: Our bags are food grade and perfect for nuts, biltong and sweets. 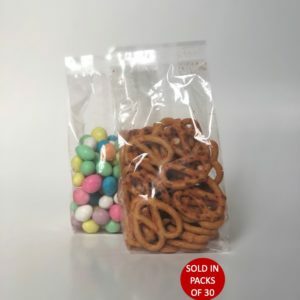 All bags require a heat sealer for sealing. Fillings not included and are for photographic purposes only.